5-25-15 Today’s Tarot is the Mother of Air. Open yourself up to the truth. It is there for you to see and you will feel better after acknowledging it. 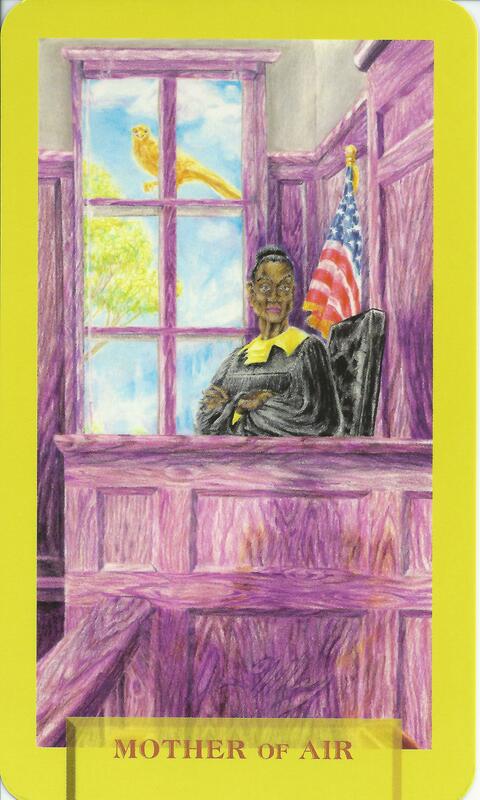 This card is about truth and judgment.